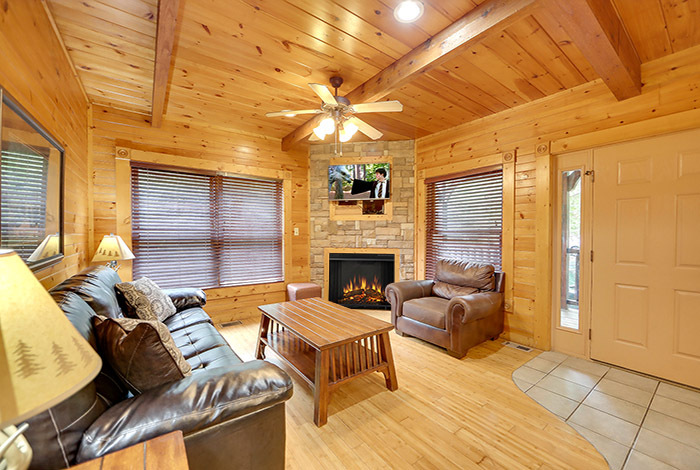 Fond memories are sure to be made at Memory Maker, the perfect spot for an unforgettable family getaway. 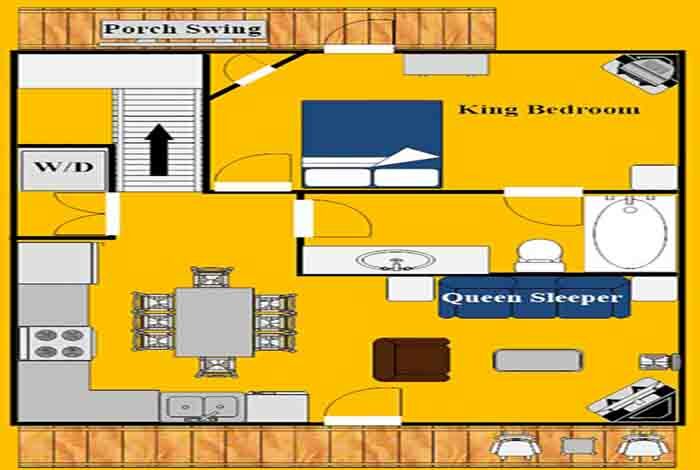 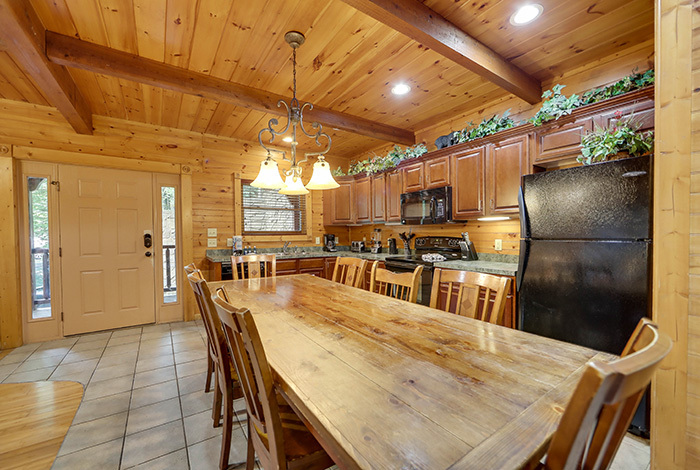 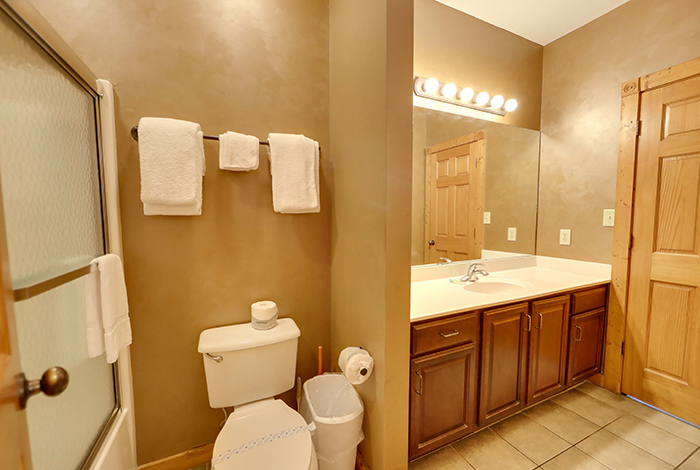 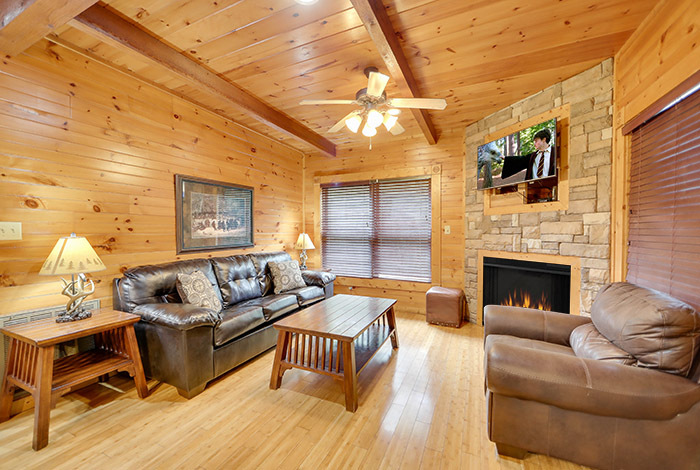 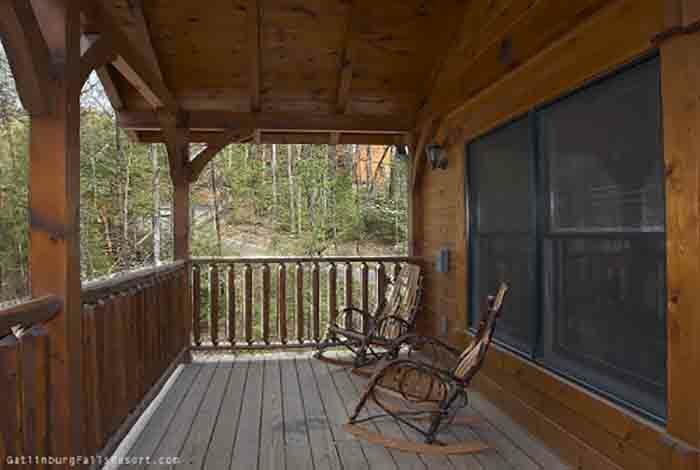 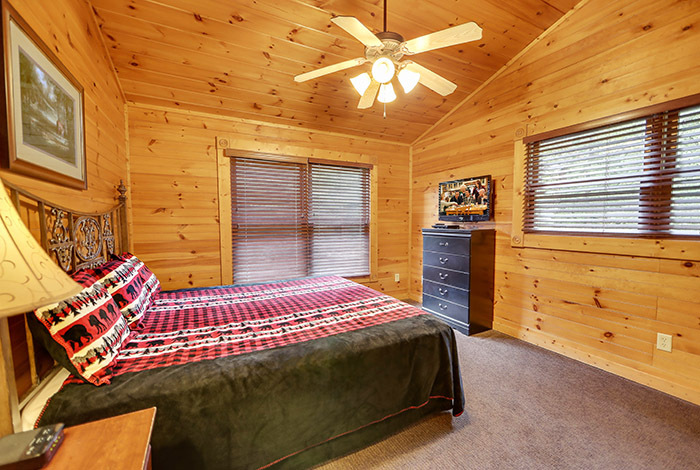 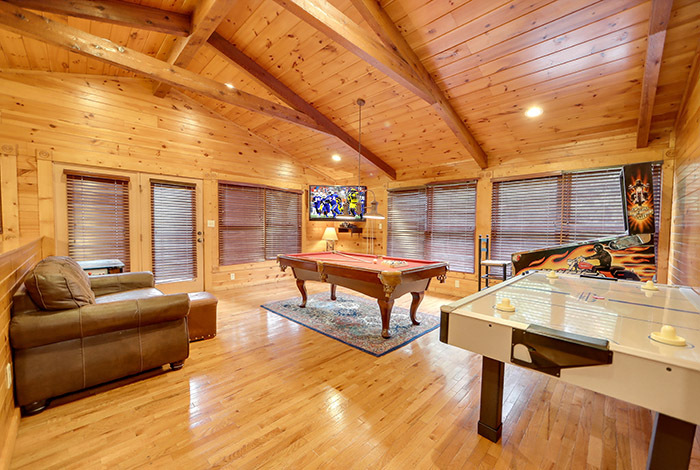 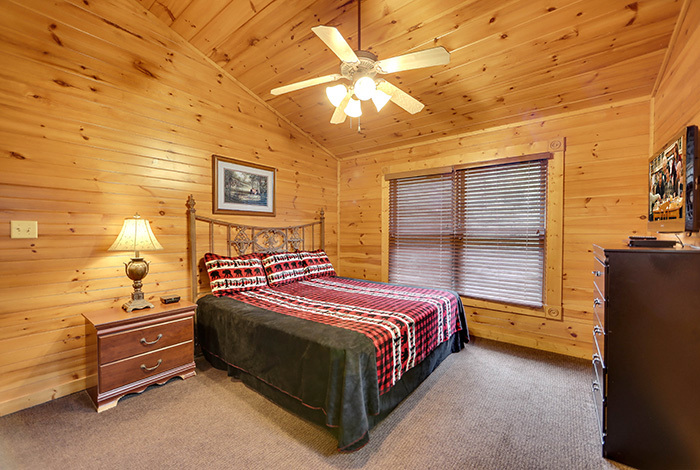 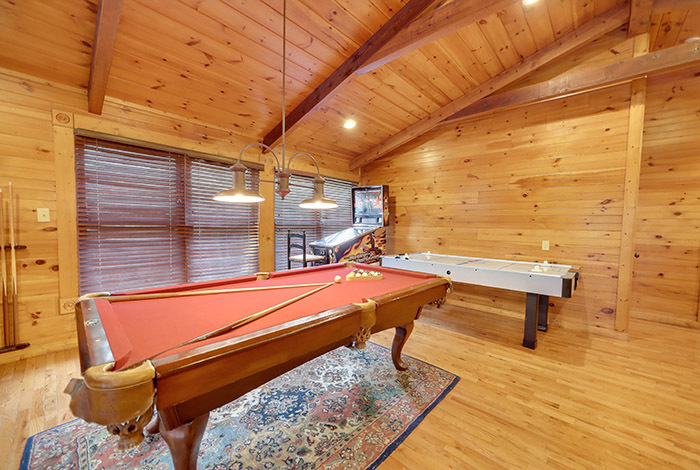 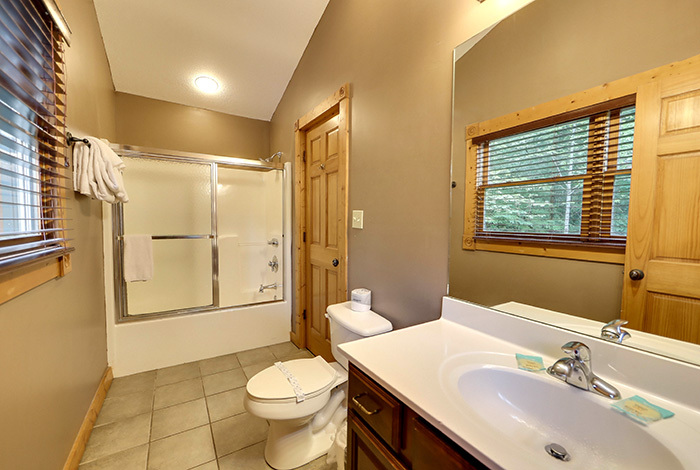 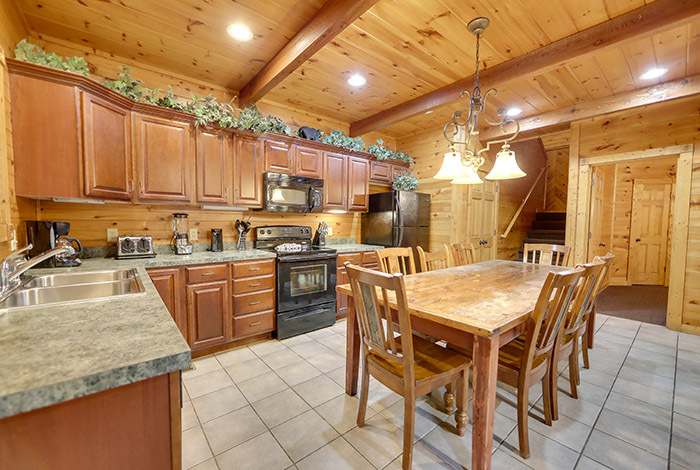 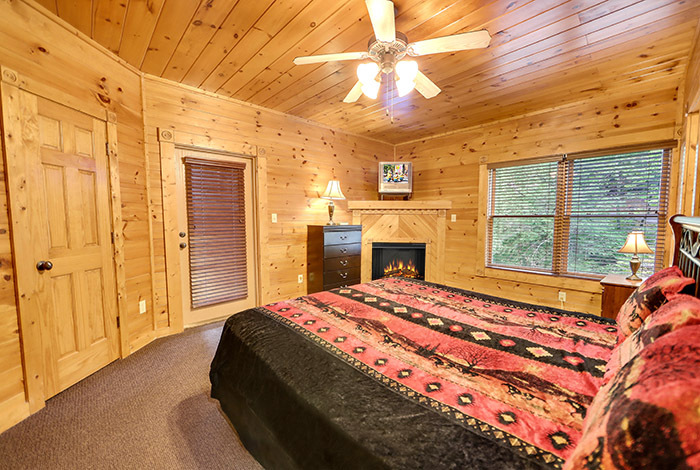 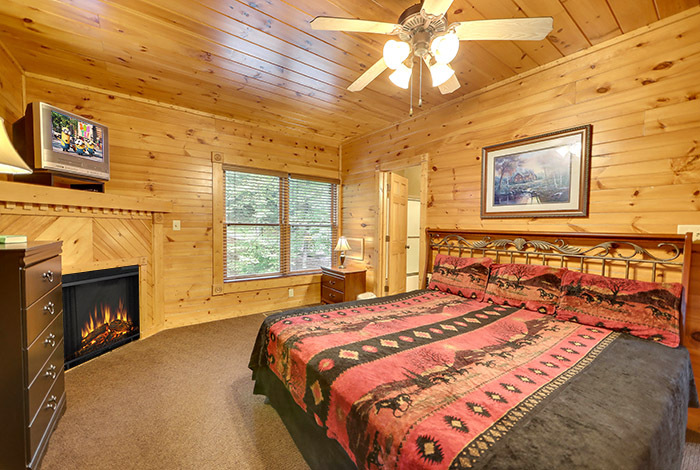 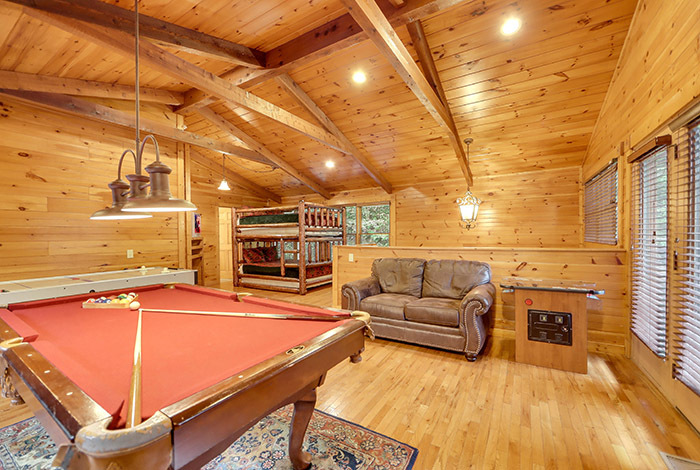 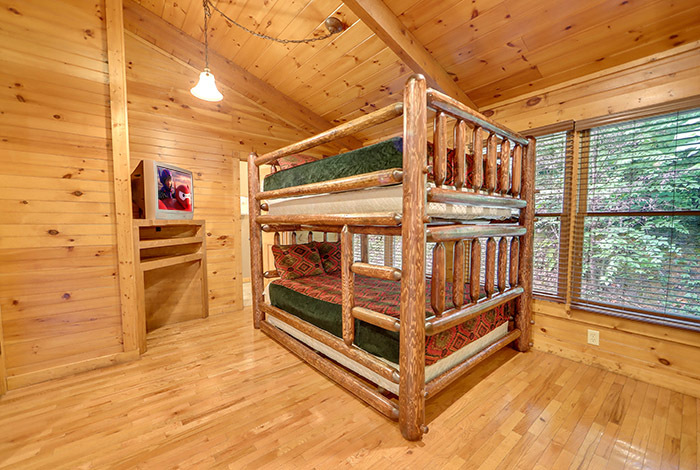 This 2 bedroom luxury Gatlinburg cabin rental features all the premium amenities needed for a fun-filled getaway like Harley Davidson Pinball, Air Hockey, Ms. Pac Man/Donkey Kong/Galaga/Frogger arcade machine, and Pool Table just to name a few. 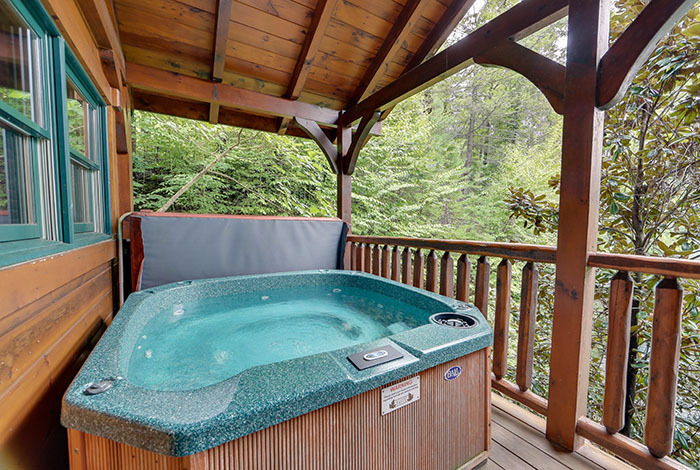 The deck is made for relaxation with its porch swing, Amish rocking chairs, and hot tub which offer gorgeous views of the Gatlinburg Falls Hidden Valley Resort. 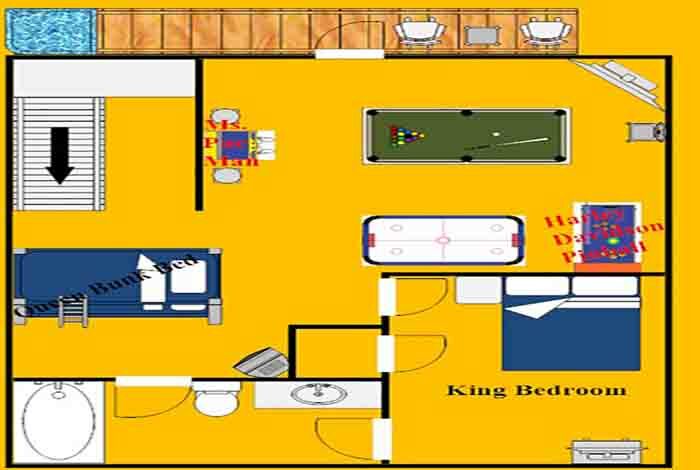 Our summer guests may also enjoy the resort swimming pool located near the resort entrance at the foot of the mountain. 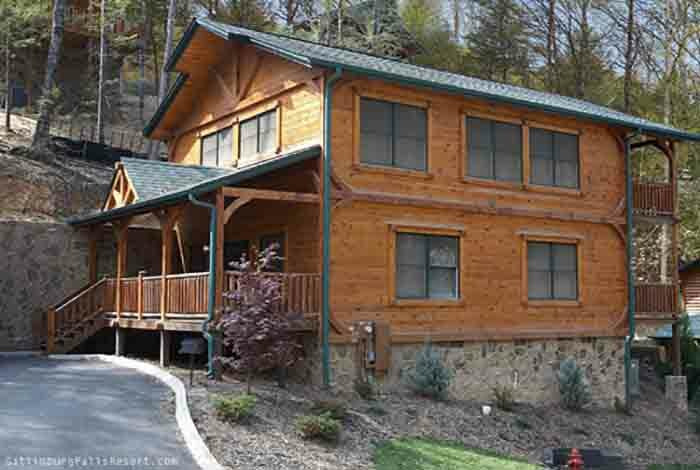 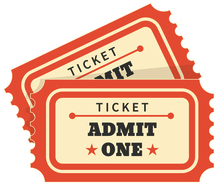 So come enjoy the getaway of a lifetime in the Smoky Mountains at Memory Maker.